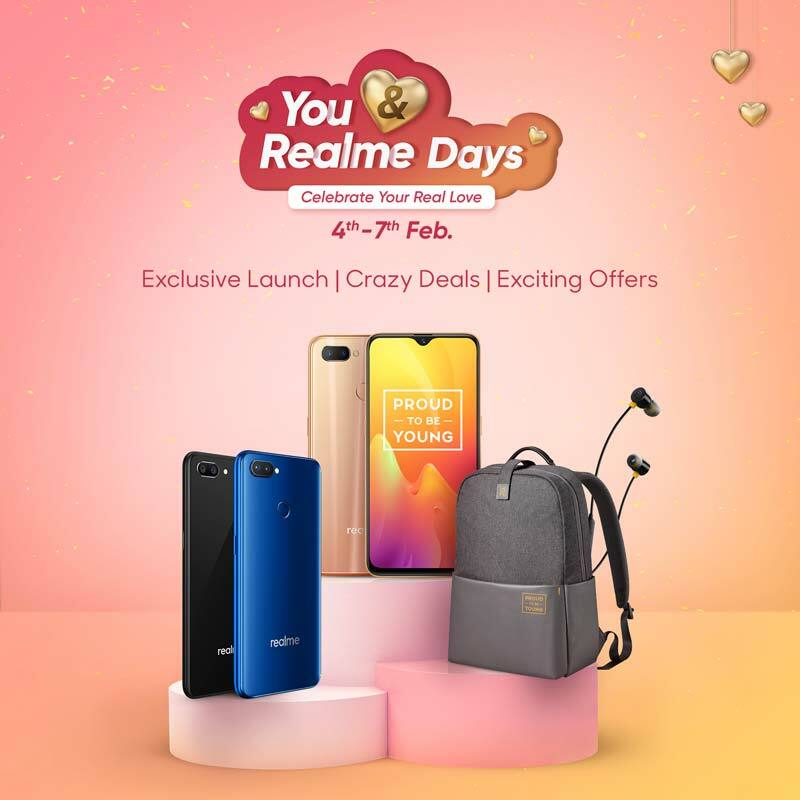 Realme announces ‘You and Realme Days’ campaign to celebrate the upcoming Valentine’s Day which will start on 4th February till 7th February 2019. Under this campaign, buyers can avail exciting deals and discounts on various Realme products on Flipkart, Amazon.in and Realme.com. Additionally, Buyers on Realme.com can also avail Flat 15% discount using MobiKwik wallet. 4th February: Buyers will receive Realme Buds as giveaways with Realme U1 only on 4th February at 12:00 noon, 3:00 pm and 6:00 pm. It’s a limited period offer and buyers will be entitled to have them on an early bird basis. 5th February – Select buyers of Realme C1 (2019) will get Movie Vouchers worth ₹500 through a lucky draw on 8th February. The offer is valid for purchase only on 5th February. 6th February – Select buyers of Realme 2 Pro will receive free Google Play Vouchers worth ₹500 only on 6th February. Winners of this offer will be decided through a lucky draw on 8th February. 7th February – The buyers of Realme Tech Backpack will get Realme Buds only on 7th February at 12:00 noon, 3:00 pm and 6:00 pm. This is a limited stock offer and customers will be entitled to have them on an early bird basis. 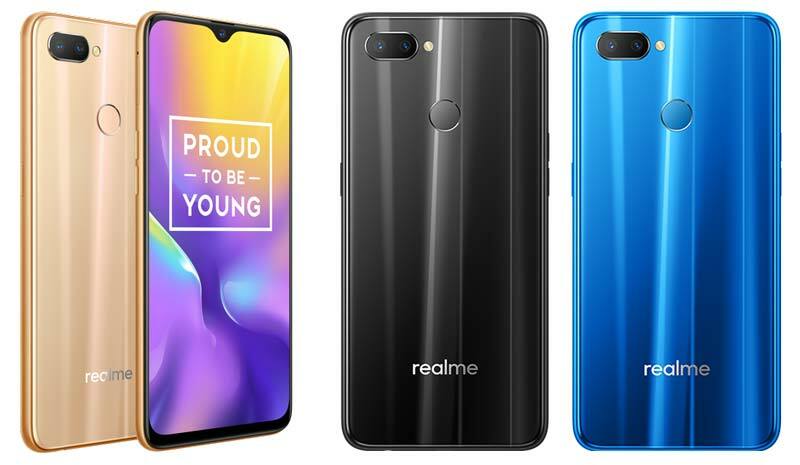 Realme 3 with 6.2-inch Dewdrop Display, 4,230mAh Battery, Dual Rear Cameras Launched Starting at ₹8,999.